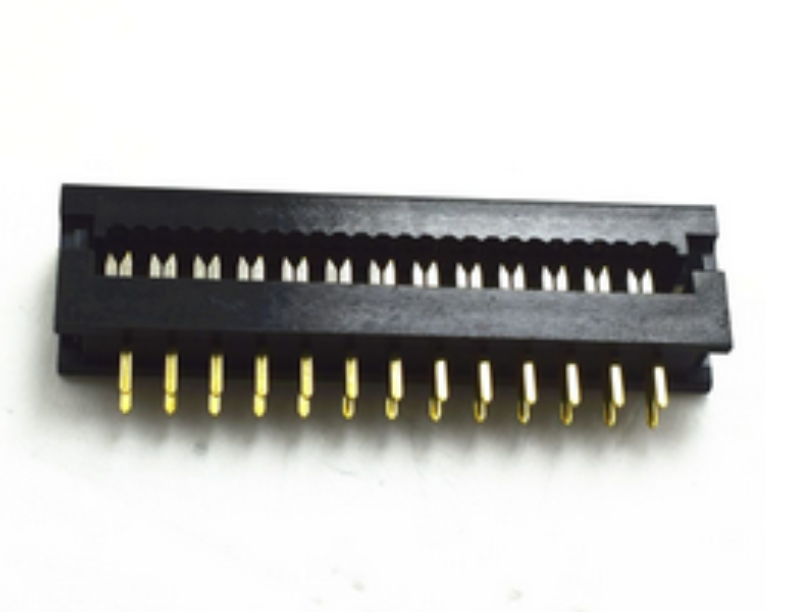 Shenzhen Antenk Electronics Co., Ltd. introduced a 2.00mm Dip Plug Connector. 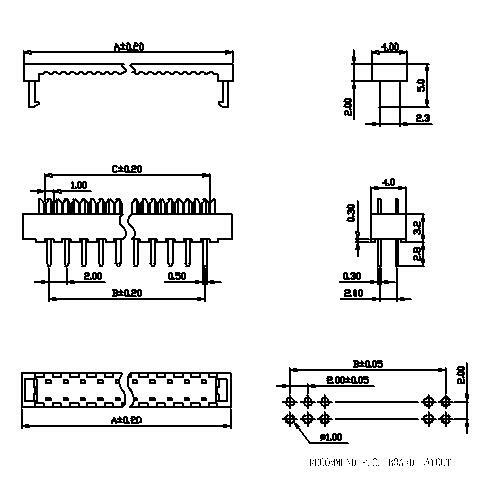 The functions of electronic products are becoming more and more powerful and comprehensive, which puts forward higher and more diversified demands for connectors. For example, the transmission rate of electronic equipment is getting higher and higher. In order to meet the transmission and exchange of large flow data, high-speed transmission and digital transmission are required for connectors. But to save space equipment, reduce the size of our equipment, you need to more and more signals such as microwave, optical signal, high voltage signal and power signal are integrated into the same connector, and can independently between each signal transmission and mutual interference, which determine the connector signal transmission integrated development trend will be more and more obvious. Looking for ideal 2.00mm Pitch DIP Plug Connector Manufacturer & supplier ? We have a wide selection at great prices to help you get creative. All the AC/DC DIP Plug Connector are quality guaranteed. We are China Origin Factory of 2.00mm Plug Connecto. If you have any question, please feel free to contact us.